Undergraduates, postgraduates, and staff attended the forum to get hints for academic writing. 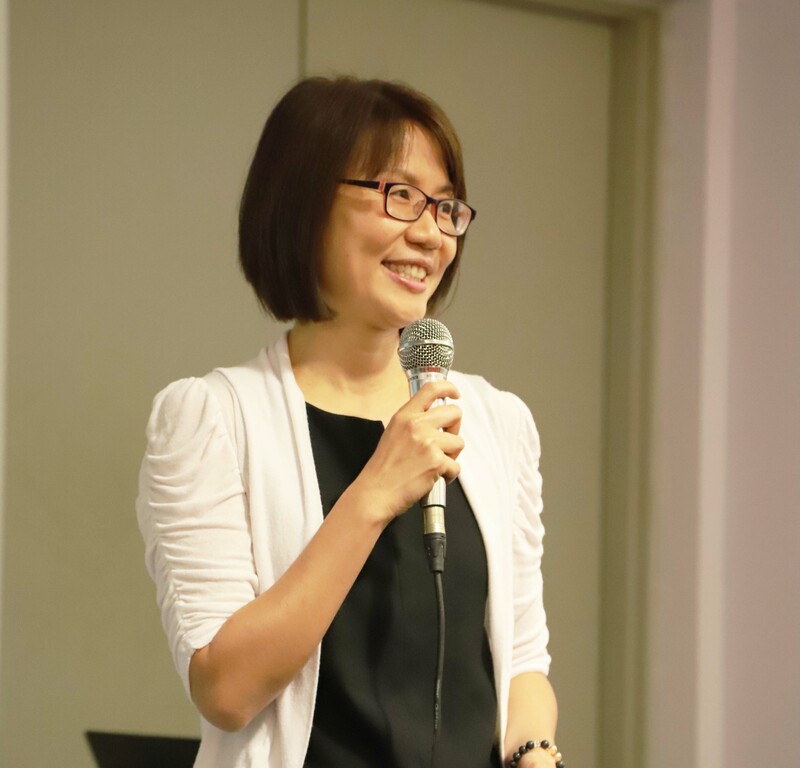 Following the positive responses from participants and presenters, the Centre for Applied Psychology (CAP) once again organised CAP Seminar 2018 on 21 May 2018 at the Kampar Campus. The seminar featured three external speakers namely, Assoc. Prof. Dr. Intan Hashimah Mohd Hashim from Universiti Sains Malaysia (USM), Assoc. Prof. Dr. Normala Ibrahim with Dr. Tan Kit Aun from Universiti Putra Malaysia (UPM) and Dr. Ang Siew Ching from the University of Texas at Austin. A group of undergraduate students from the HELP University was also invited to present their research at the seminar. "What Examiners Look For In a Thesis (And During a Viva Voce)"
"A Community Based Approach for Suicide Prevention: Hong Kong Experience"
It was held on 15 January 2016 (Friday) from 9 a.m. to 5.30 p.m. at P005, UTAR Kampar campus. Presenters shared their knowledge from research and it was a very fruitful experience for both presenters and participants. Dr. Siah Poh Chua was presenting his paper with titled "Perception on the Importance of Chinese Cultural Values: A Comparison between Malaysian Malay and Chinese Businessman". Dr. Tan Chee Seng was sharing his knowledge on research with titled "An investigation on the role of creative process engagement in the relationship between shyness and creativity".